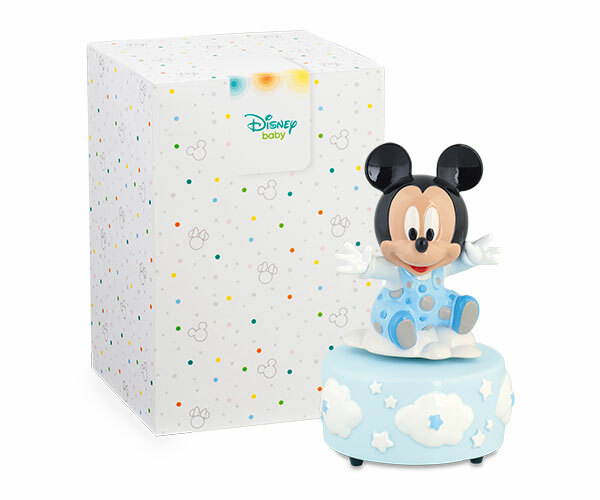 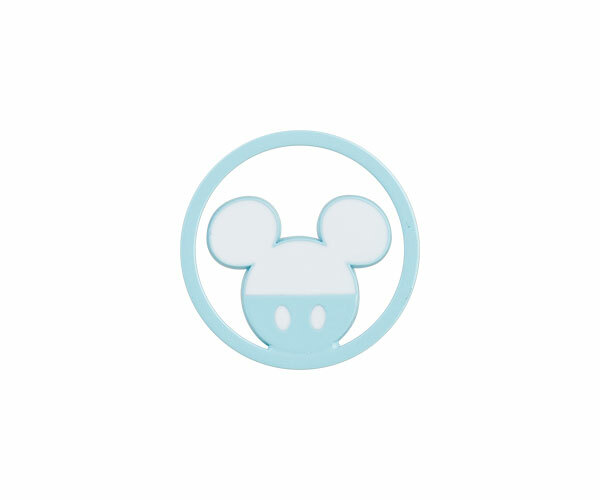 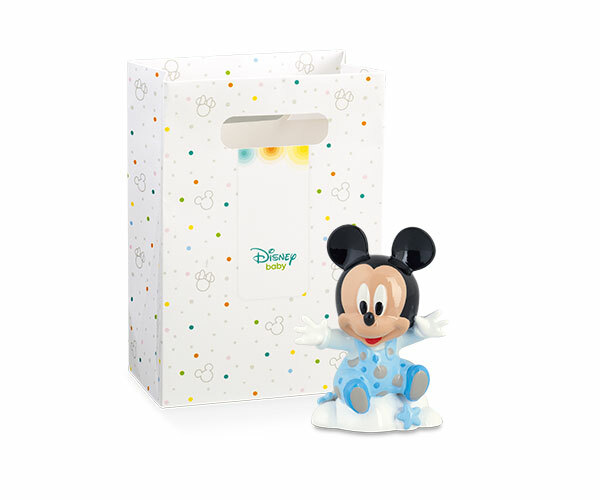 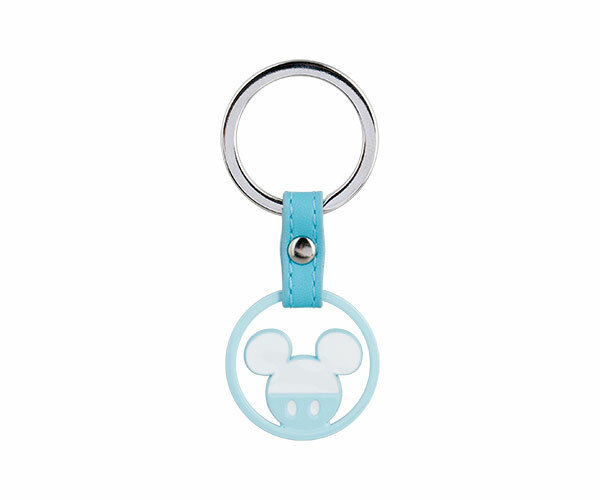 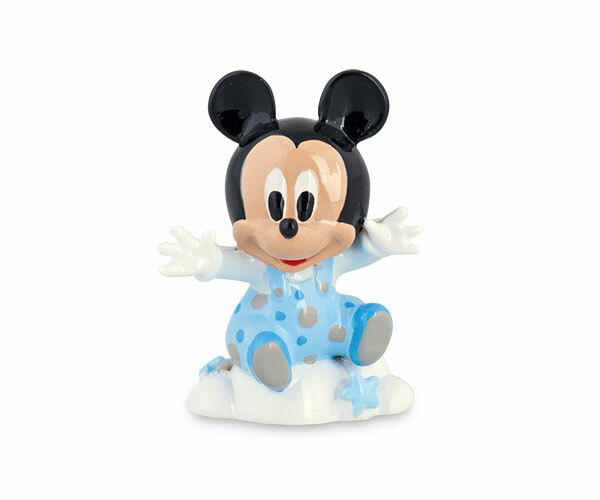 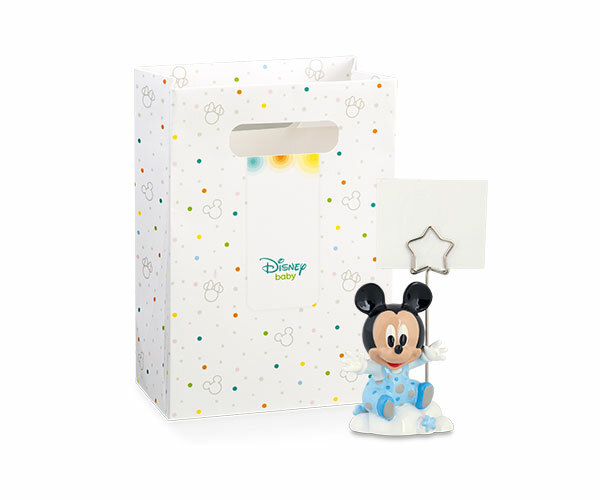 Give your imagination free rein with the Disney line of birth items. 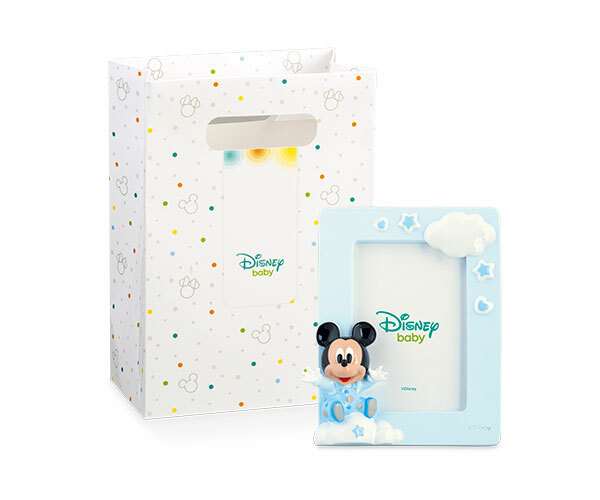 Favors with special packaging, original package ties, photo frames and key chains, and a precious musical box that will keep your bundle of joy company with its sweet melodies. 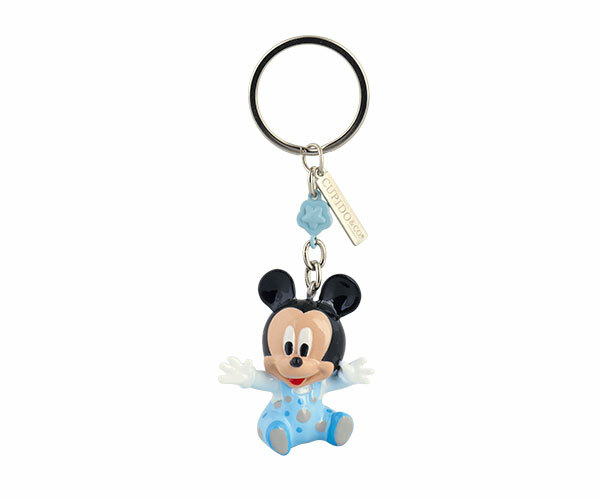 The story comes to life with the little gifts that are sure to excite.